When you hire a team of Monroe heating, air conditioning, sewer, and drain service professionals to help you with all of your home’s indoor comfort needs, you want to be able to feel confident that you are getting the absolute best in quality service and finished results in New Jersey, and for that, there is only one name that you need to know: Exclusive Heating, Air Conditioning, Sewer, & Drain. Since 2010, we have been providing our high quality services to homeowners in Monroe and all throughout the surrounding areas, and thanks in large part to our dedication to making sure that we perform each and every service with the same attention to detail and dedication to quality results that we would expect on our own homes, we have quickly built a name for ourselves as the premier name in service all throughout the local area. 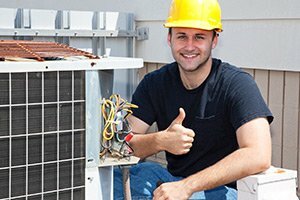 When it comes to your Monroe home’s heating, air conditioning, sewer, and drain service needs, we believe that you should never have to settle for second best, and when you make the call to our team of experienced professionals, you never will. 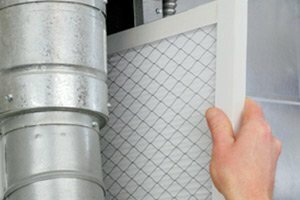 Here at Exclusive Heating, Air Conditioning, Sewer, & Drain, we aim to provide homeowners with the high quality heating and air conditioning services as well as drain and sewer line work they need to keep their homes functioning their best at all times, and part of that involves showing homeowners what they can do between services to help ensure these systems stay that way. You can always rest assured that by the end of your service, you will always know a little bit more about the inner workings of your home and the steps you can take to keep it in the best condition possible. If you have any questions about our full line of high quality services, or if you would like to schedule an appointment for your service with one of our specialists, give us a call today. Our team of experts are always standing by and would be more than happy to assist you in any way we can. 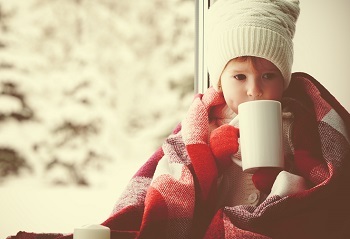 If you are like most homeowners, you rely on your home’s heater for a great deal of the comfort and convenience that you and your family enjoy each and every day, and if your heater stops working like it should, or breaks down entirely, it can be a major disruption to your daily lives. Here at Exclusive Heating, Air Conditioning, Sewer, & Drain, our team of Monroe heating service professionals can help you diagnose and resolve any issues with your existing furnace, boiler or heat pump, or help you find a brand new one if that is the route you would rather go. 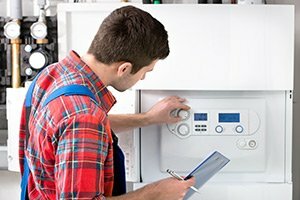 For all of your heating repair and installation service needs, you can always count on our team of professionals to give you the quality service you and your family need. 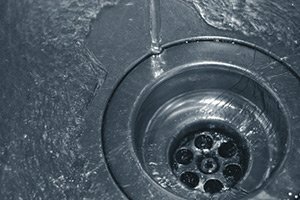 If you are looking for a reliable sewer service, heating and air conditioning company in Monroe, NJ then please call Exclusive Heating, Air Conditioning, Sewer & Drain Service at 732-287-6300 or complete our online request form.